WHAT IS THE BEST WAY TO PLAN A BIRTHDAY PARTY? HOW TO START CATERING SERVICES IN PAKISTAN? 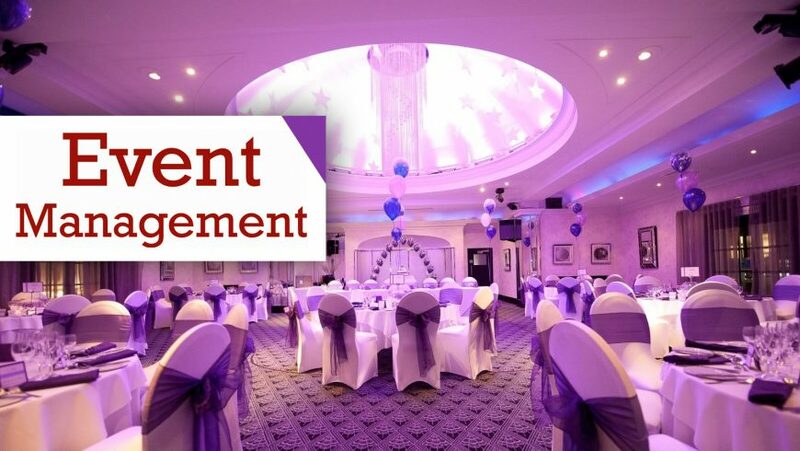 HOW TO START EVENT MANAGEMENT BUSINESS IN PAKISTAN? Tips for Successful Event Management?